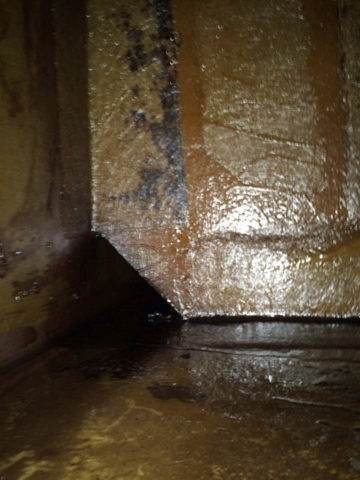 Getting inside of a fuel tank is usually a rare occurrence. 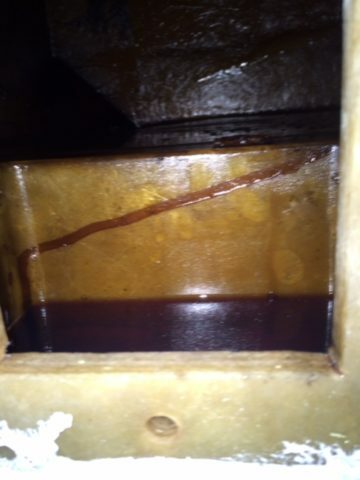 The reason to see the inside of this one was due to reports of some sort of fuel blockage that turned out to be a foreign object which either fell in or was pumped into the tank. 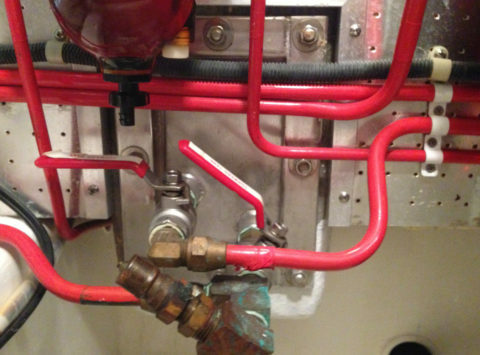 Not knowing the exact reason for the problem at the time, we removed the access plate of the port forward fuel tank to have a look. 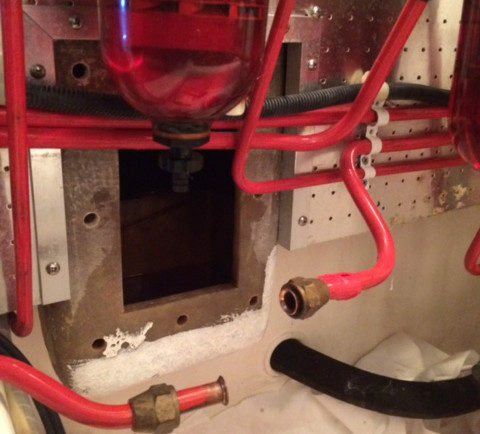 While inside of this 14 year old Fleming’s fuel tank we were very impressed by the cleanliness of the fiberglass walls thanks to the Power Service products. 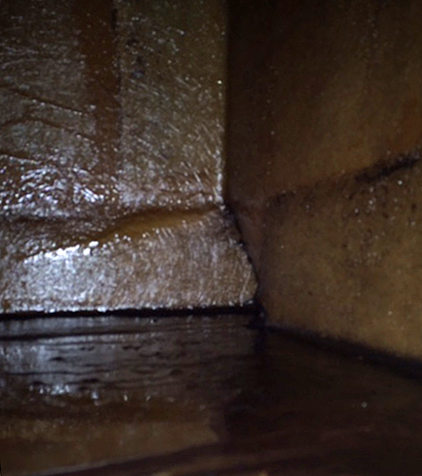 This is just a small visible chamber of the large tank but it reflects the status of the entire tank very well. The fiberglass tank walls are sludge and sediment free after 14 years of use, many fuel refills, and religious use Power Service products. 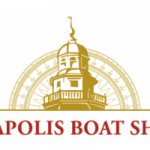 Power Service products are available through Burr Yacht Sales and at a variety of common retailers. You can read more about them and view retailers for each state on their website here. To learn more about the two main products we recommend, Diesel Kleen and Clear-Diesel, see below. 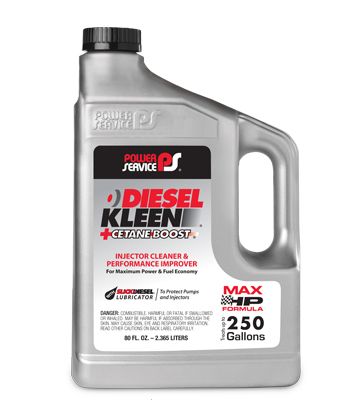 Diesel Kleen with Cetane Boost provides lubricity, increased power, decreased fuel consumption, and reduces engine exhaust smoke. Diesel Kleen is to be used at each refueling. 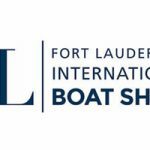 Burr Yacht Sales sells a concentrated gallon container that can treat a full 1,000 gallons of fuel. 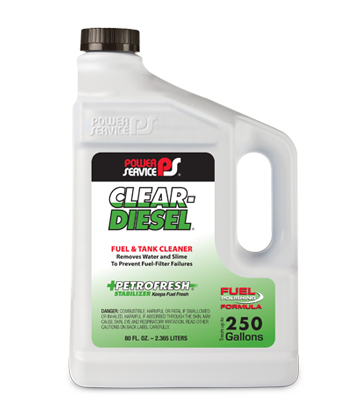 Clear-Diesel disperses water, slime, and sludge within the fuel system that could not be drained. It also contains PetroFresh which keeps diesel fuel fresh during long-term storage. Keep this fuel and tank cleaner on-board for when you experience accelerated fuel-filter plugging while cruising. 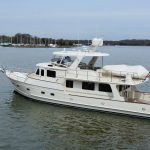 Additionally, use Clear-Diesel at the end of the cruising season when your Fleming is not going to be used on a regular basis.